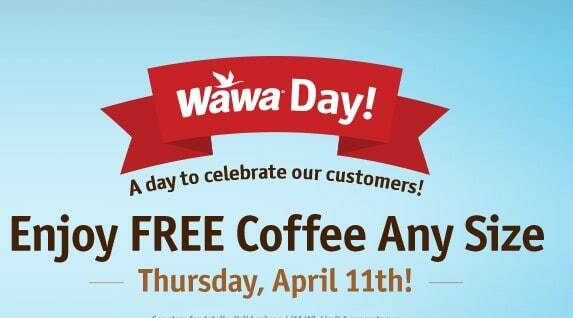 Celebrate National Coffee Day at Wawa! Wawa Day is an annual event. You can score a Free Wawa coffee all day, in any size and flavor, with no purchase or coupon required, at any Wawa store today.